There are many tree companies that specialize in some tree service needs. We specialize in every tree service imaginable. On staff we have ISA certified Arborists that are knowledgeable in many tree service aspects. Here are a few types of tree services near you we provide! Our services are not just for homeowners. We also help commercial properties and municipal to keep their area nice and neat! For your free quote on top notch tree service, call A Tree Service today! Being in the industry as long as A Tree Service has, you will have seen it all! From fallen limbs that have sabotaged vehicles, to broken branches that have wrecked shingles. There is a reason these things happen. It is not bad luck. Having a professional tree care company inspect your property will save you hassle and money down the road. Here are some other reasons we are hired for “professional tree service near me in Minnesota”. Whatever your need is, A Tree Service can provide the best outcome on the market. Our friendly and safe working staff will complete a fast and prosperous job, just for you. Regardless if you are a homeowner, business owner, or municipal manager – we help all. 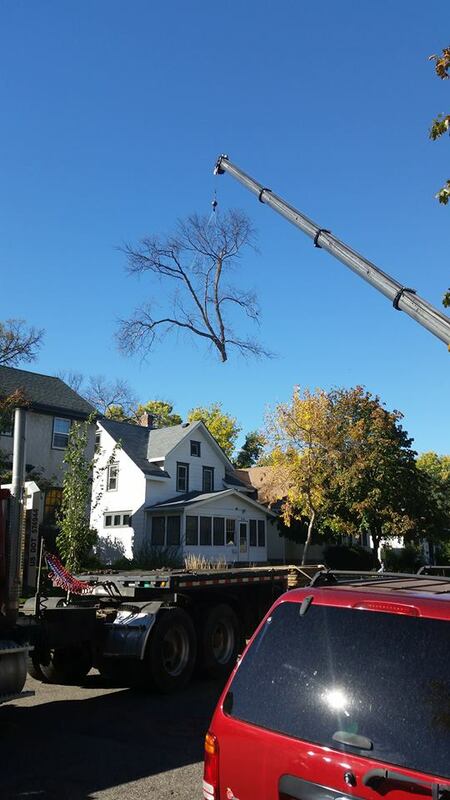 Give us a call today for the best tree service around 612-724-6045! 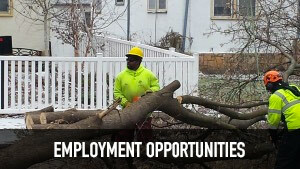 This entry was posted in Tree Care Services MN and tagged Minnesota Tree Services, Tree Removal Minnesota, Tree Service MN, Tree Stump Grinding MN, Tree Trimming Minnesota. Bookmark the permalink.